But it has many public tentacles that act in concert, including the federal reserve and the corporate media. The idea is to create an illusion of expert consensus among the entire audience, from joe sixpack to freshly programmed PhD economists and physicists who see nothing odd about creating money out of nothing or 3 skyscrapers falling symmetrically through their own infrastructure and into their own footprints from random fires and damage. This is what money, blackmail, mkultra and time can do. It’s a remarkable feat of mass brainwashing. 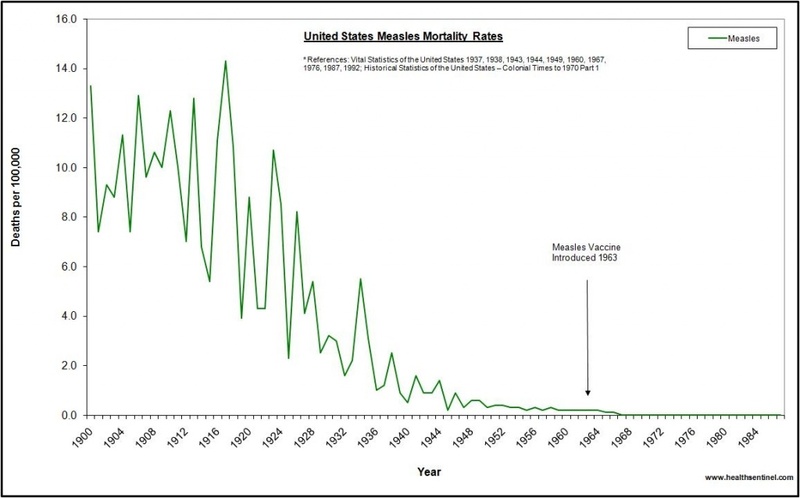 What about deaths associated with the measles vaccine during the same time period? The U.S. Government keeps a database of reports called The Vaccine Adverse Event Reporting System (VAERS). The database is available to the public, and there is a search portal the public can use at Medalerts.org. Agriculture officials have once again ignored science by suggesting deregulation of two new GMO crops from Monsanto that contain built-in resistance to chemicals derived from the same family as Agent Orange. Roundup Ready 2 Xtend soybeans and Bollgard II XtendFlex cotton are now one step closer to commercial plantings after the U.S. Department of Agriculture (USDA) declared them to be safe and effective in its final Environmental Impact Statement (EIS), released December 12, 2014. Xtend technology represents the latest iteration of Roundup Ready genetically modified organisms (GMOs), a knee-jerk solution, if you will, to chemical-resistant “superweeds” that no longer respond to the original Roundup (primary ingredient: glyphosate) formula. Despite thousands of public comments from farmers, environmental experts and others warning that Xtend technology will only further contaminate the environment and food supply, the USDA sided with Monsanto in recommending their approval. The two crops are resistant to a chemical known as dicamba, which the Pesticide Action Network (PAN) describes as a “close cousin” of 2,4-D, one of the primary active components in the infamous Agent Orange defoliant. These same crops will come stacked with Monsanto’s Roundup Ready gene as well, which will allow them to be sprayed with a special “premix” of both dicamba and glyphosate. On September 23, 2014, an Italian court in Milan award compensation to a boy for vaccine-induced autism. (See the Italian document here.) A childhood vaccine against six childhood diseases caused the boy’s permanent autism and brain damage. While the Italian press has devoted considerable attention to this decision and its public health implications, the U.S. press has been silent. Like the U.S., Italy has a national vaccine injury compensation program to give some financial support to those people who are injured by compulsory and recommended vaccinations. The Italian infant plaintiff received three doses of GlaxoSmithKline’s Infanrix Hexa, a hexavalent vaccine administered in the first year of life. These doses occurred from March to October 2006. The vaccine is to protect children from polio, diphtheria, tetanus, hepatitis B, pertussis and Haemophilus influenza type B. In addition to these antigens, however, the vaccine then contained thimerosal, the mercury-containing preservative, aluminum, an adjuvant, as well as other toxic ingredients. The child regressed into autism shortly after receiving the three doses. When the parents presented their claim for compensation first to the Ministry of Health, as they were required to do, the Ministry rejected it. Therefore, the family sued the Ministry in a court of general jurisdiction, an option which does not exist in the same form in the U.S. It is important for the State to inculcate in its subjects an aversion to any “conspiracy theory of history;” for a search for “conspiracies” means a search for motives and an attribution of responsibility for historical misdeeds. If, however, any tyranny imposed by the State, or venality, or aggressive war, was caused not by the State rulers but by mysterious and arcane “social forces,” or by the imperfect state of the world or, if in some way, everyone was responsible (“We Are All Murderers,” proclaims one slogan), then there is no point to the people becoming indignant or rising up against such misdeeds. Furthermore, an attack on “conspiracy theories” means that the subjects will become more gullible in believing the “general welfare” reasons that are always put forth by the State for engaging in any of its despotic actions. A “conspiracy theory” can unsettle the system by causing the public to doubt the State’s ideological propaganda. How Many Nations In The World Do Not Have A Central Bank?